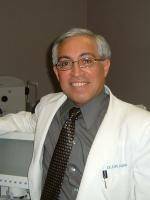 Dr. David R. Lopez, a therapeutic optometrist, received his Bachelor of Science degree in biology in 1973. 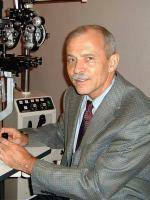 He earned his Doctor of Optometry degree from the University of Houston College of Optometry in 1975. In 2001 he completed additional training and received his license to practice as an Optometric Glaucoma Specialist. The Meyerland TSO practice offers comprehensive vision and eye health examinations, contact lens fittings, and LASIK and cataract co-management. Dr. Lopez has been associated with TSO since 1977. He is a current member of the American Optometric Association, Texas Optometric Association, and the Harris County Optometric Society.